Colorado is the 21st most populous state in the U.S. with a population that exceeds 5.6 million spread among its many cities. The state’s most populous city is Denver, which has a population of over 682,000 people. Denver is also Colorado’s capital. There are no other cities that have populations that exceed 500,000. 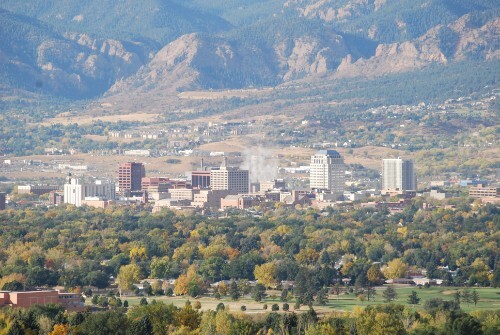 However, Colorado Springs is quickly approaching that milestone, with a population count of over 450,000. A total of twelve cities have populations that exceed 100,000, while 34 have population counts between 10,000 and 100,000. 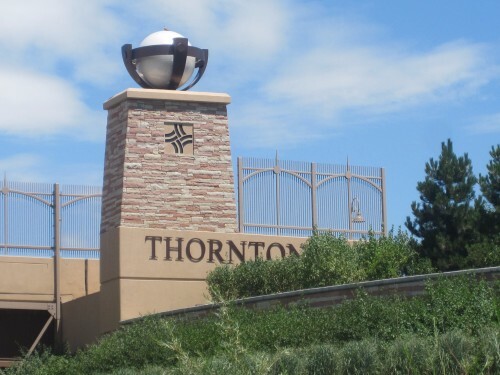 In all, there are 271 incorporated municipalities in Colorado. There are 196 towns and 73 cities. The municipalities are governed under one of five different structures. This includes consolidated city and county, home rule municipality, statutory city, statutory town, and territorial charter municipality. The laws of the state make only a few distinctions between cities and towns. As a general rule, the cities are more populated than towns, although there are some exceptions. 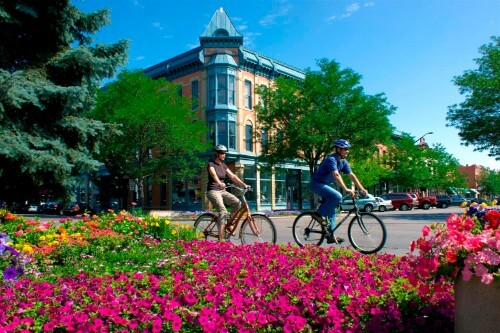 Colorado has multiple towns with populations that fall below 100 residents. The smallest as of 2014 data was the statutory town of Lakeside, which had a population of just eight people. Colorado has 0 cities with more than a million people, 12 cities with between 100,000 and 1 million people, and 38 cities with between 10,000 and 100,000 people. The largest city in Colorado is Denver, with a population of 732,144 people. Denver, also known as the Mile High City, is the capital and most populous city of Colorado. This city is located over one mile above sea level. 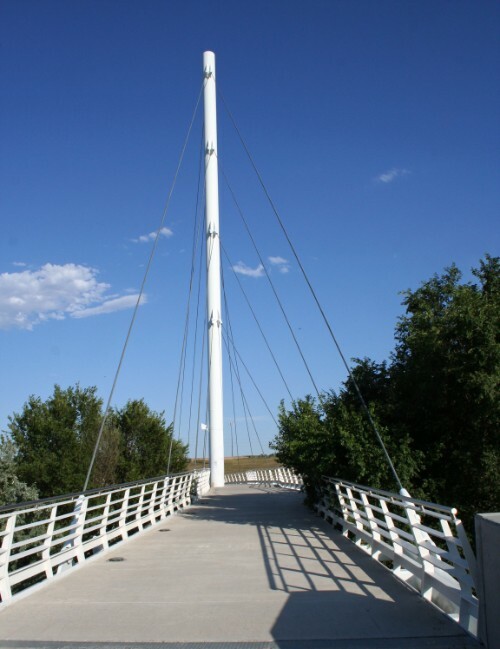 Aurora was first established as a city in the 1880s under the name Fletcher. 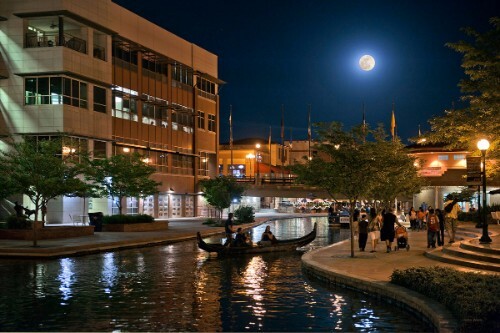 This college city is located along the Colorado Front Range. 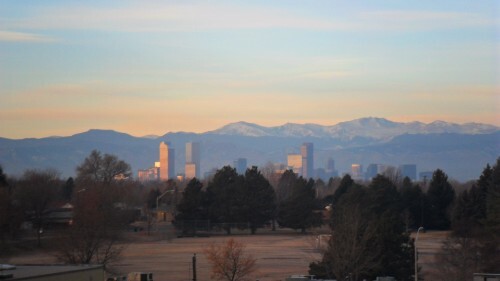 Lakewood, located west of Denver, is the most populated city in Jefferson County. Until 1953, the town was solely farmland. 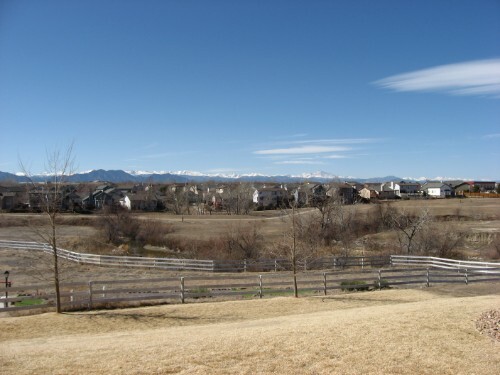 Arvada has a rich history that includes the discovery of gold and the subsequent Pike's Peak Gold Rush. Westminster was once named by 'Money' magazine as one of the best places to live in the United States. 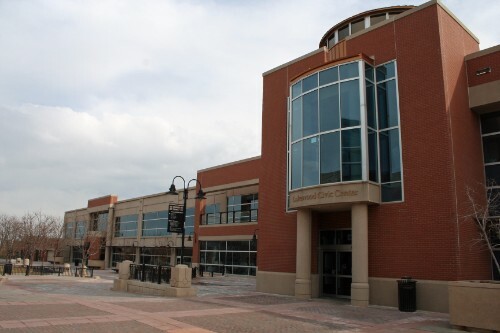 Centennial has been ranked as the 15th safest city in the United States. The city of Pueblo is one of the largest steel producers in the nation.